Best Canadian Movers and Storage is well known throughout the province of Ontario for our superior service, commitment to service excellence and efficiency. We always pay attention to the finest details to ensure the best possible care for your valuable belongings. 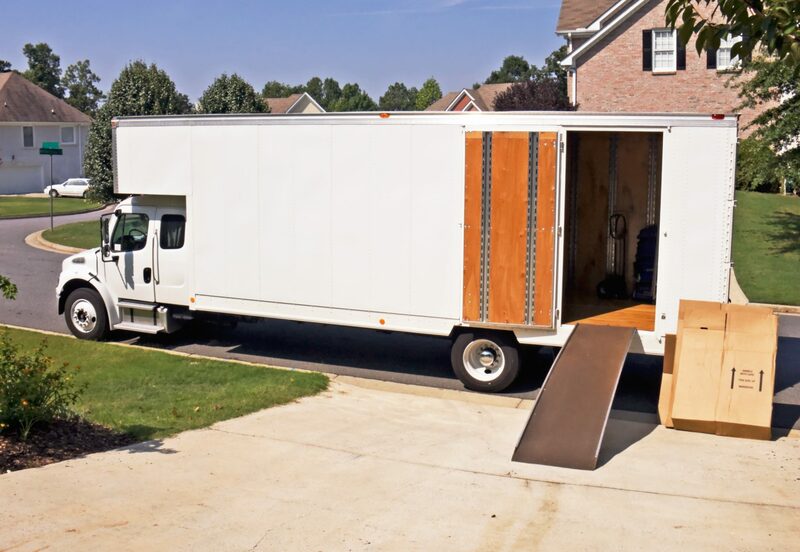 We specialize in every aspect of moving , whether it’s a small or big move, local or long distance, residential or commercial. We meet the needs of every client, moreover we provide a variety of services including free estimates, storage facilities, packing, loading, unloading and unpacking. Our staff will protect your home and personal belongings by using the right packing supplies and specialized equipment to move your furniture carefully. 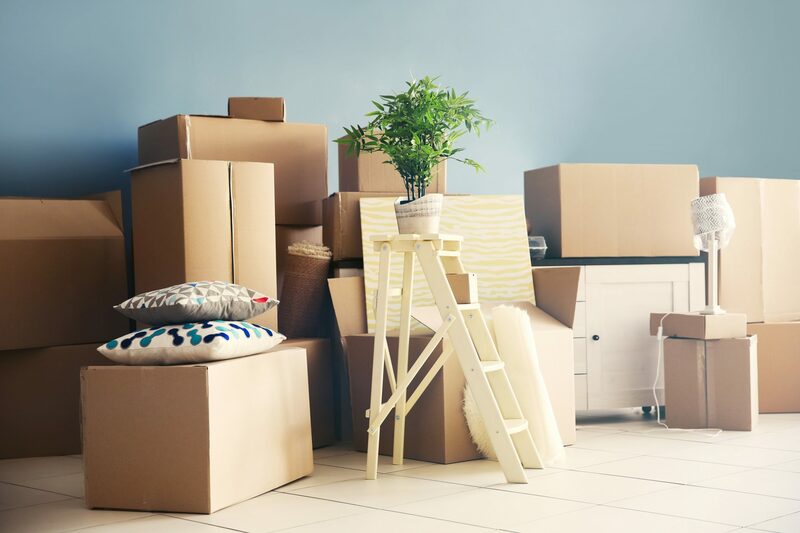 For instance your big items such as: furniture, electronics, big mirrors, pianos, paintings, glass or marble table tops and other big items are packed and wrapped up properly with clean-padded blankets and shrink wrap, and fragile items are packed with tissue paper. Main corridors, hardwood floors and carpets are protected with floor protectors. In addition we will dissemble and reassemble any items for you. We can also unpack at your request. Our courteous, prompt and experienced staff will meet all your moving needs. You can trust Best Canadian Movers to make the moving experience a stress-free and enjoyable one! Below you will find a brief summary of our services. Don't hesitate to contact us if you need additional information. Best Canadian Movers has successfully moved thousands of families, just like yours and we have an impeccable track record doing so. We fully understand that we are not just moving families but also lives that are, in most cases, undergoing a major transition. Best Canadian Movers is here to get the job done while making the move as stress-free as possible. We routinely move professional offices, schools, hospital departments, retail stores, courts and government offices, to name just a few. We recognize the importance of being open to conduct business during business hours. Best Canadian Movers and Storage is pleased to offer after-hours moving at the end of the normal business day and to ensure you re-open at your new location the very next morning. An unsuccessful packing job will always lead to an unsuccessful move. Proper packing paper, padding and boxing technique procedures are vital to protect your belongings and ensure a successful move. Let us take care of the packing for you so you can get on with the more important aspects of life.